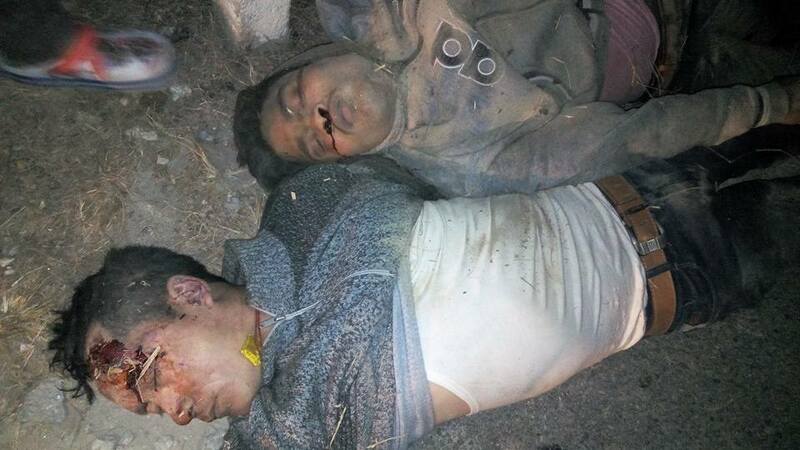 Two youth have been killed in an accident at NH 10 paglajhora under Sewak Police post Kurseong. The incident occur around 7 when a WB 72 M 7865 apache bike going towards siliguri probably met with an accident. The bike overturned beside the road but the rider and another one who was at the back sit fell into the valley around 100 ft above Tista river. Police have recovered the body where the dead have injury mark on the head and chest portion. The identity of youth have not yet been known. 7 Respones to "Deadly accident in NH 10 kills two"
Around 7, which 7am or pm ?